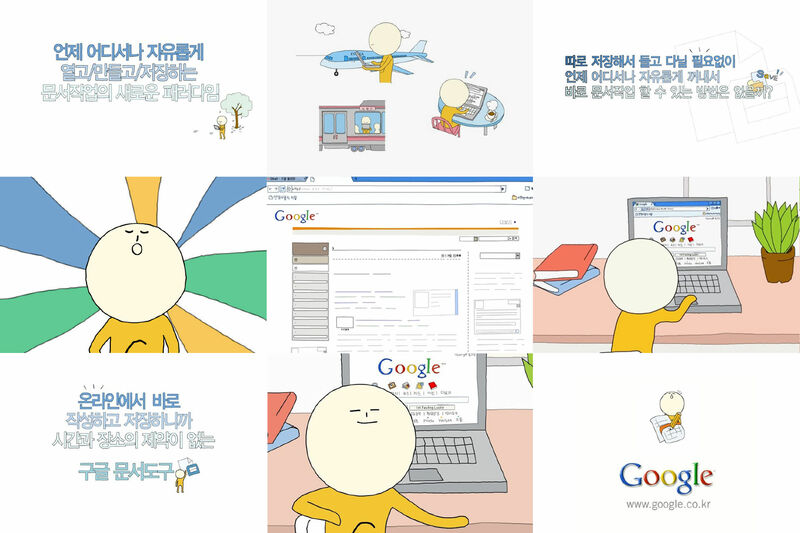 구글로 할 수 있는 100가지 일들: Google recently has set up a separate page of 100 things it can do with Google Search, introducing not only Google search, but also maps, images, news, dictionaries, videos, Gmail, Chrome, and eye Google. 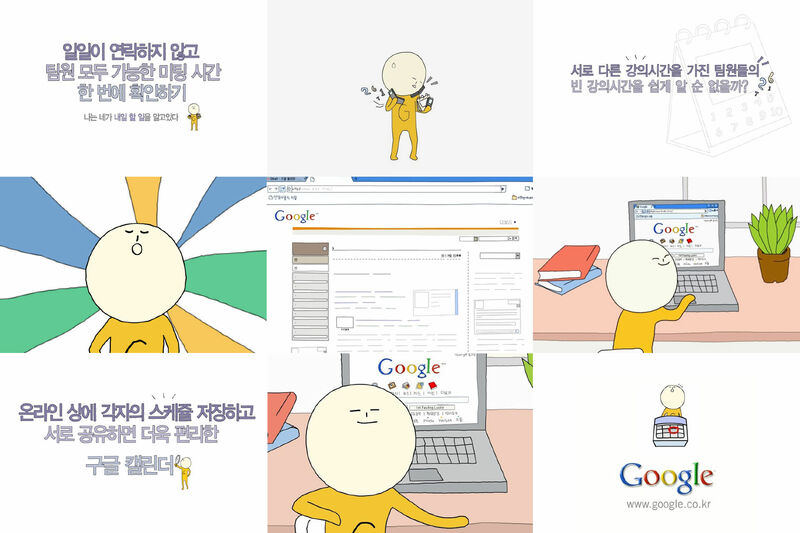 구글은 최근 구글 검색뿐만 아니라 지도,이미지, 뉴스,비디오, Gmail, 캘린더,원더휠 등 ‘구글로 할 수있 는 100가지 일들’ 이란 캠페인을 진행하며 별도의 안내 페이지를 개설했다. 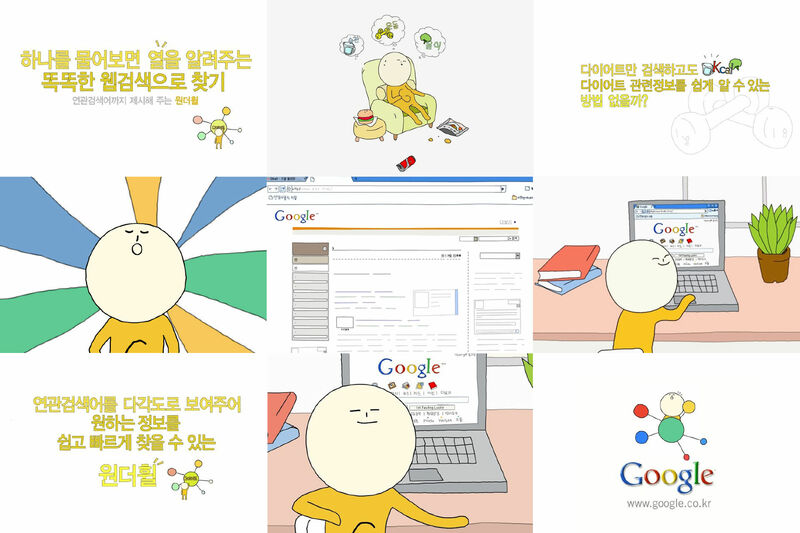 Google LLC구글 is an American multinational technology company that specializes in Internet-related services and products, which include online advertising technologies, search engine, cloud computing, software, and hardware. Google was founded in 1998 by Larry Page and Sergey Brin while they were Ph.D. students at Stanford University, California. Together, they own about 14 percent of its shares and control 56 percent of the stockholder voting power through supervoting stock. They incorporated Google as a privately held company on September 4, 1998. An Initial public offering (IPO) took place on August 19, 2004, and Google moved to its new headquarters in Mountain View, California, nicknamed the Googleplex. In August 2015, Google announced plans to reorganize its various interests as a conglomerate called Alphabet Inc.
Google, Alphabet&apos;s leading subsidiary, will continue to be the umbrella company for Alphabet&apos;s Internet interests. Upon completion of the restructure, Sundar Pichai was appointed CEO of Google, replacing Larry Page, who became the CEO of Alphabet.